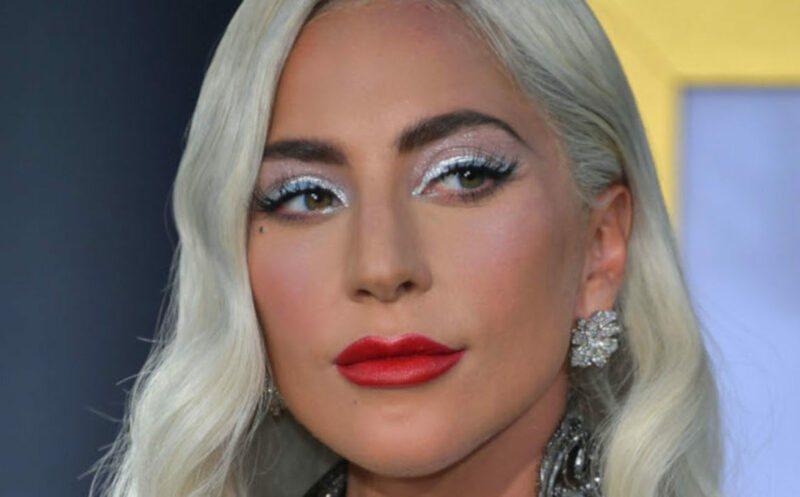 Lady Gaga transformed herself into an icy queen with a fierce metallic silver eyeliner on a shimmery white base. To spice things up, she opted for her signature red lip which made the look a real show stopper. The Old Hollywood glamorous waves were the perfect match for this glamorous makeup look.